Waterproof, don&apos;t be afraid of rainy days. USB rechargeable,can be connected with computer,power bank,adaptor and so on. With 120db horn, 5 sound types can be free switched. 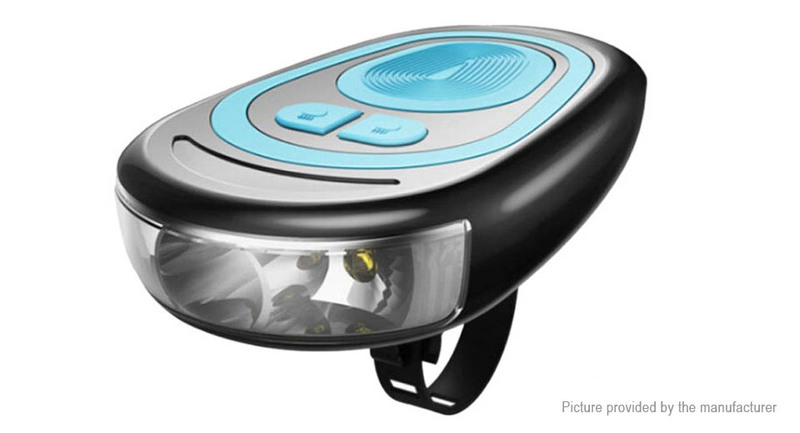 4 lighting modes, meet your different riding needs. Upgrade touch switch control, more convenient to use. Large capacity built-in 1200mAh battery, with long edurance. Easy to Install and disassemble quickly.